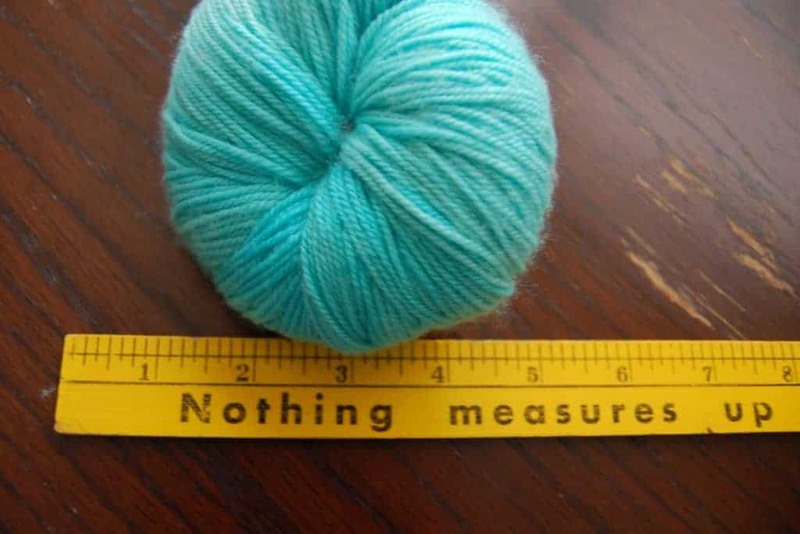 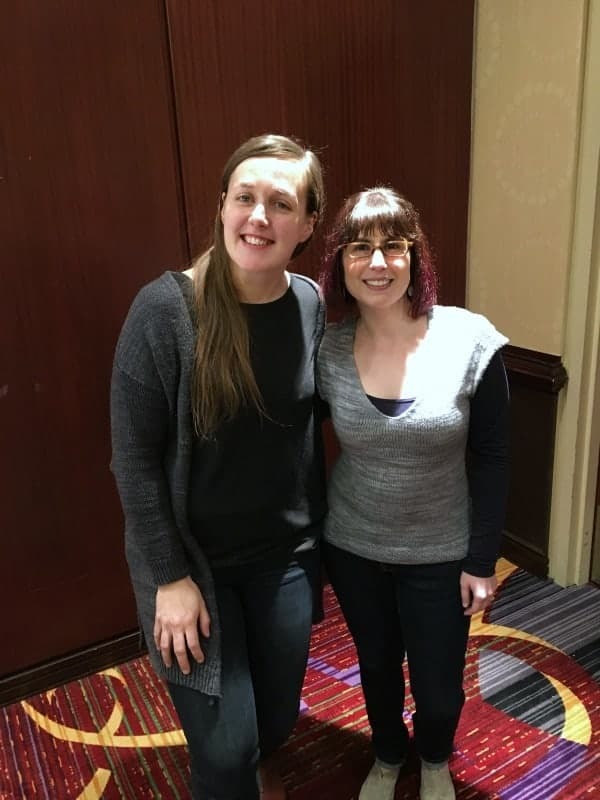 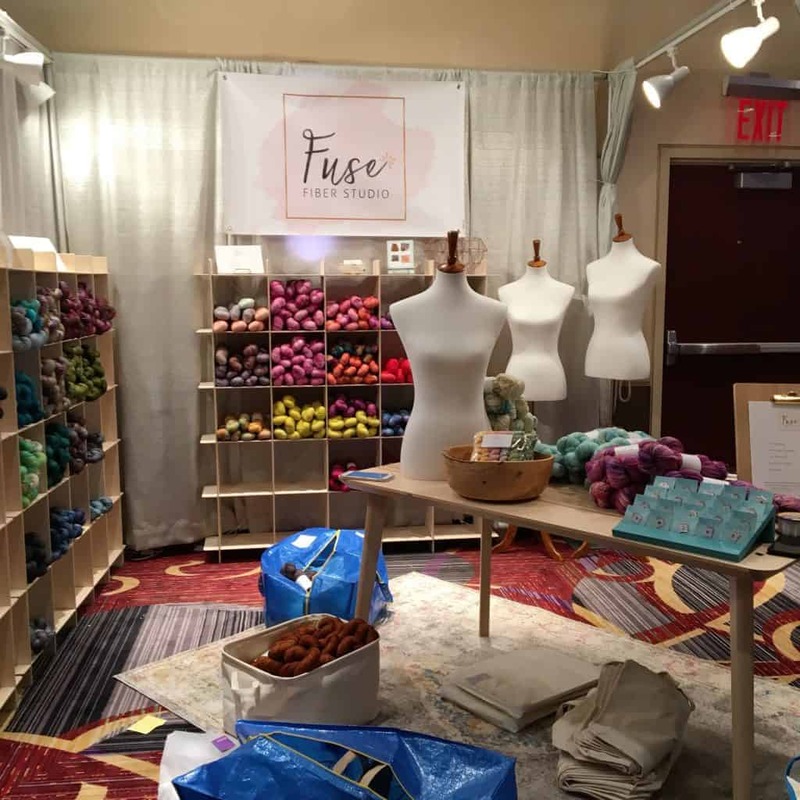 Yes, it’s been a week since Vogue Knitting Live NYC, but because it was so epic this year (and because I came back to a string of “day job” deadlines) it means I needed a little more time to recover and reflect. 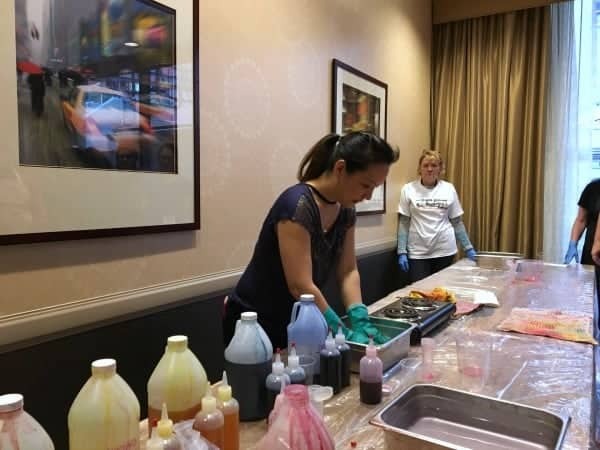 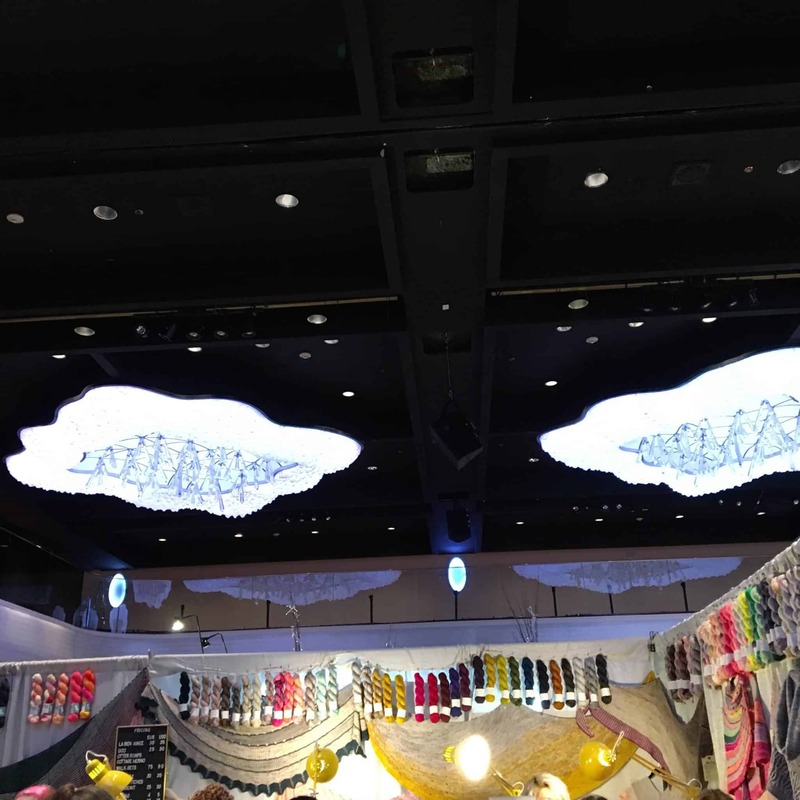 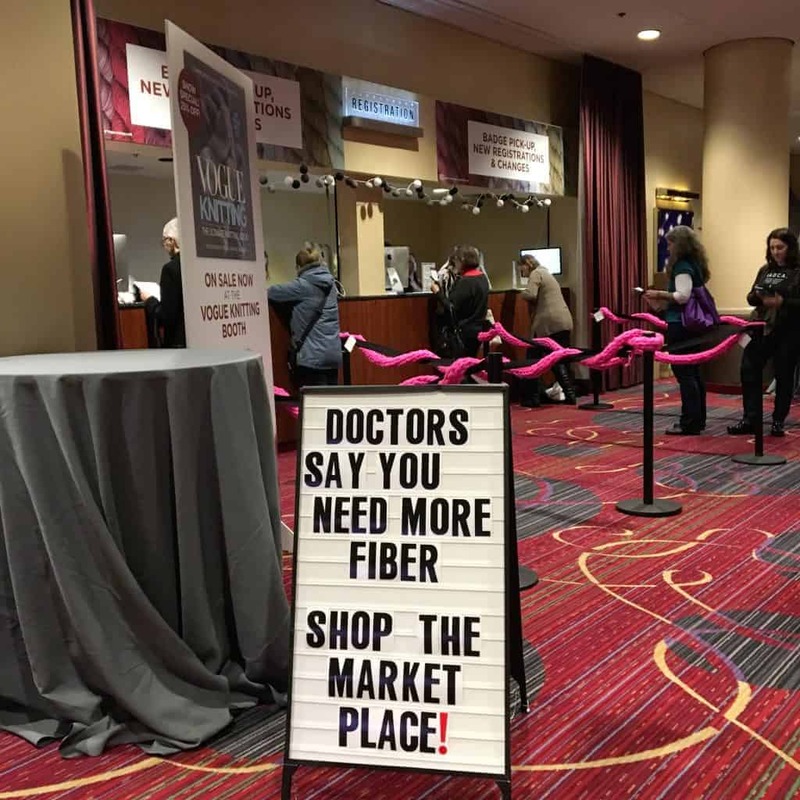 The marketplace was much more crowded this year, expanding outside the actual ballrooms on the fifth and sixth floors of the Marriott Marquis in Times Square. 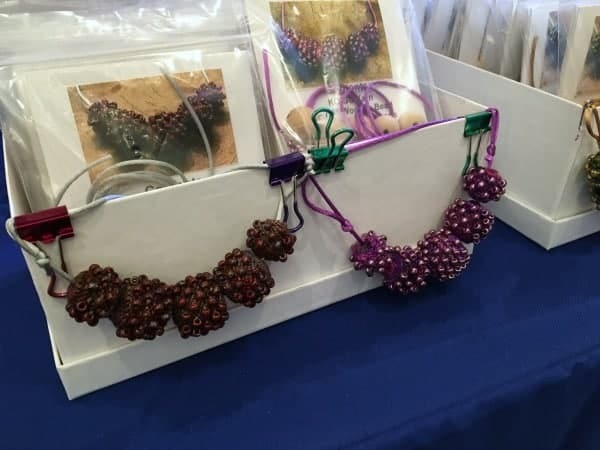 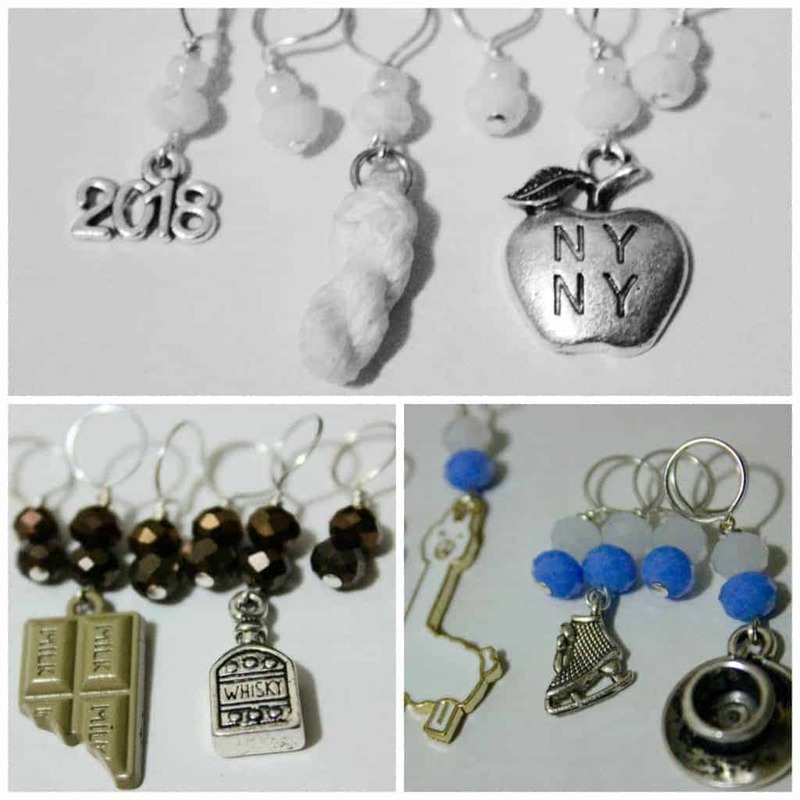 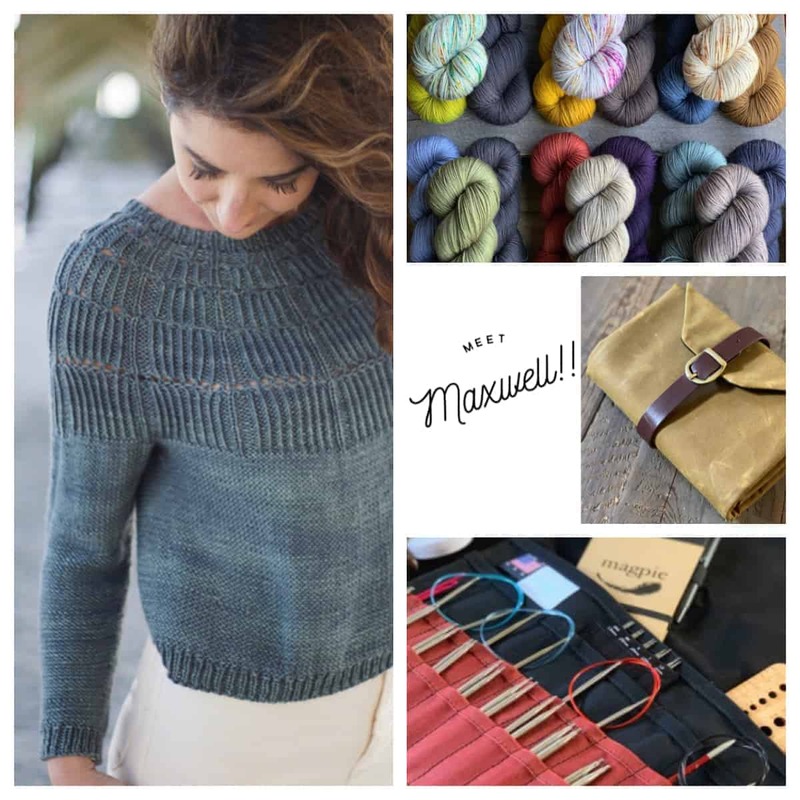 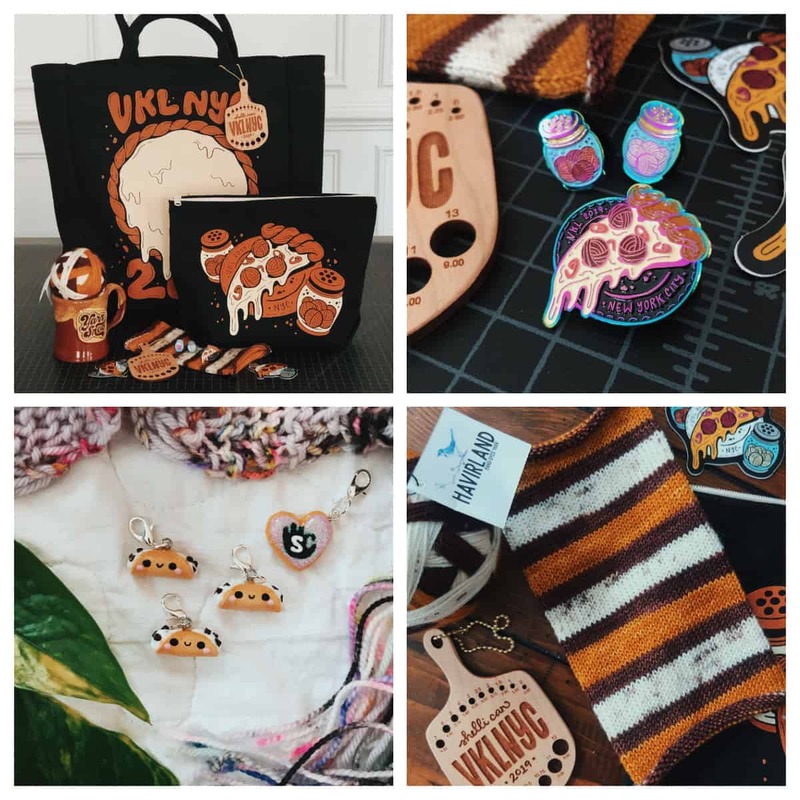 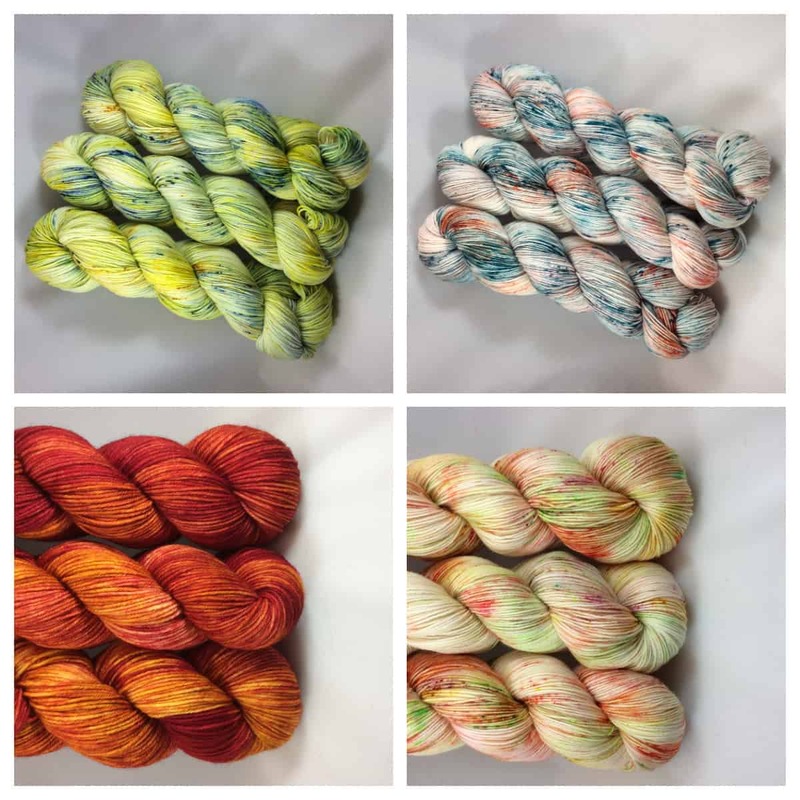 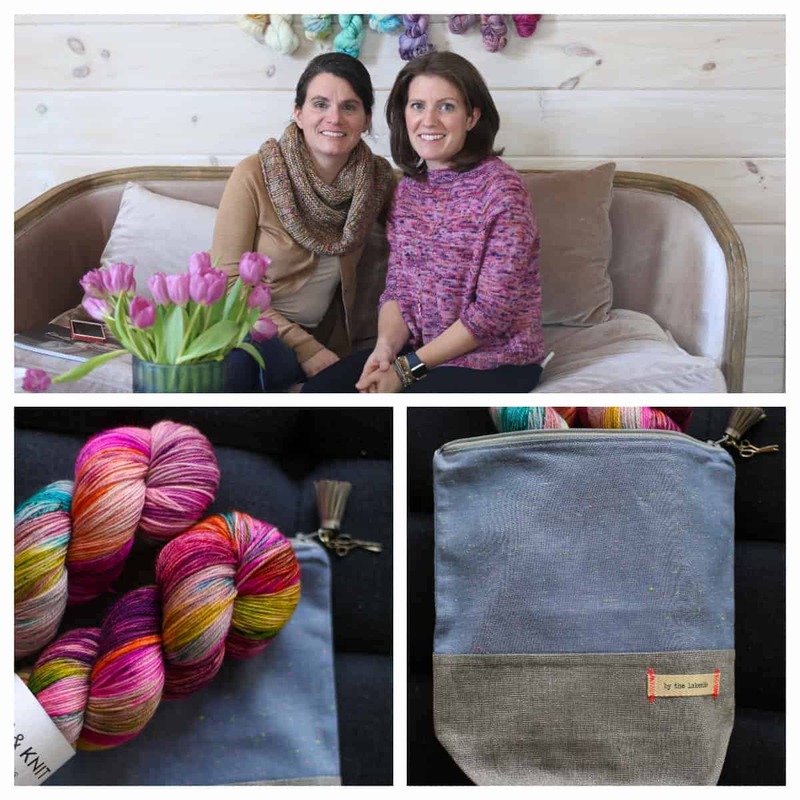 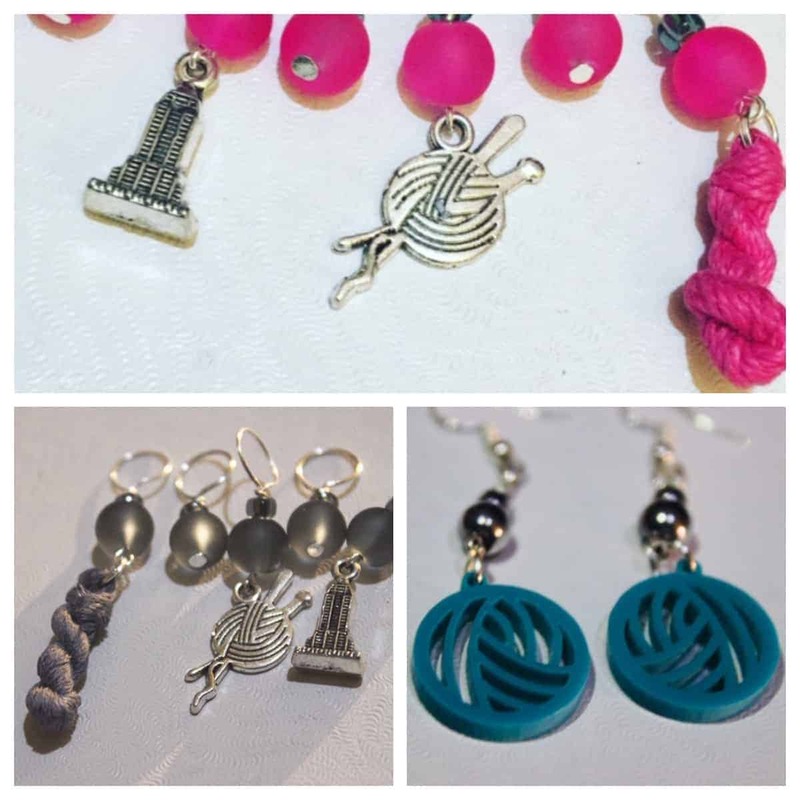 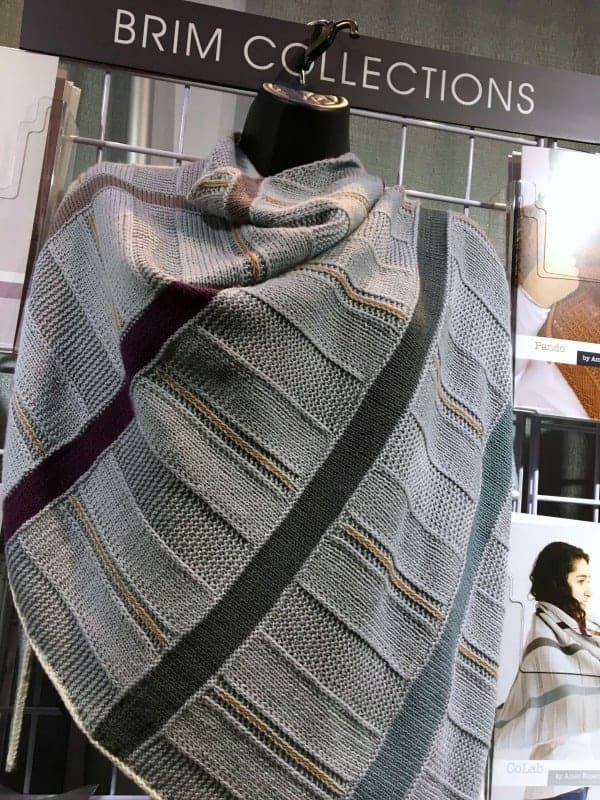 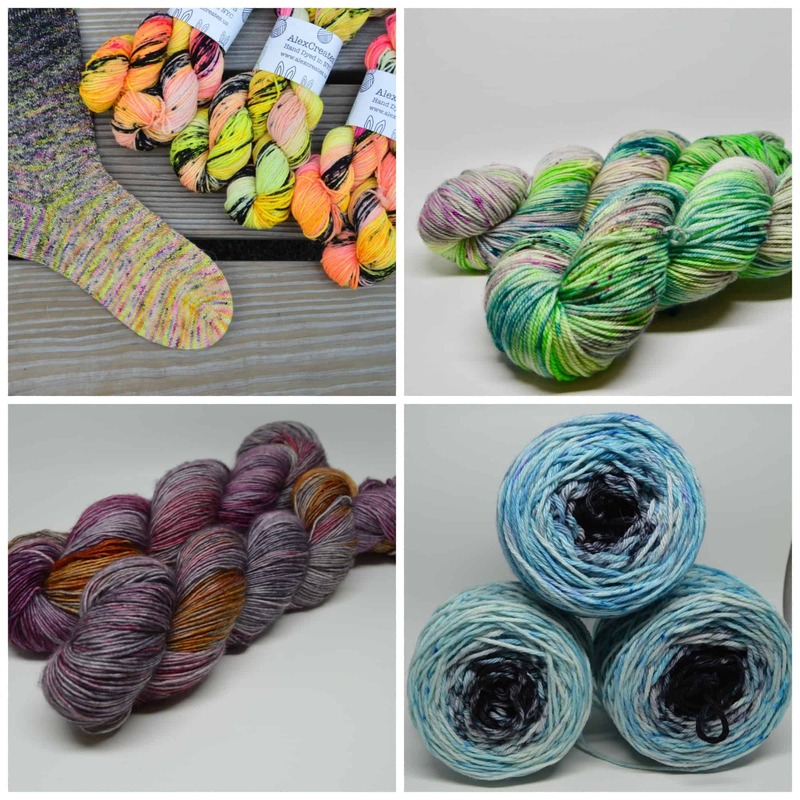 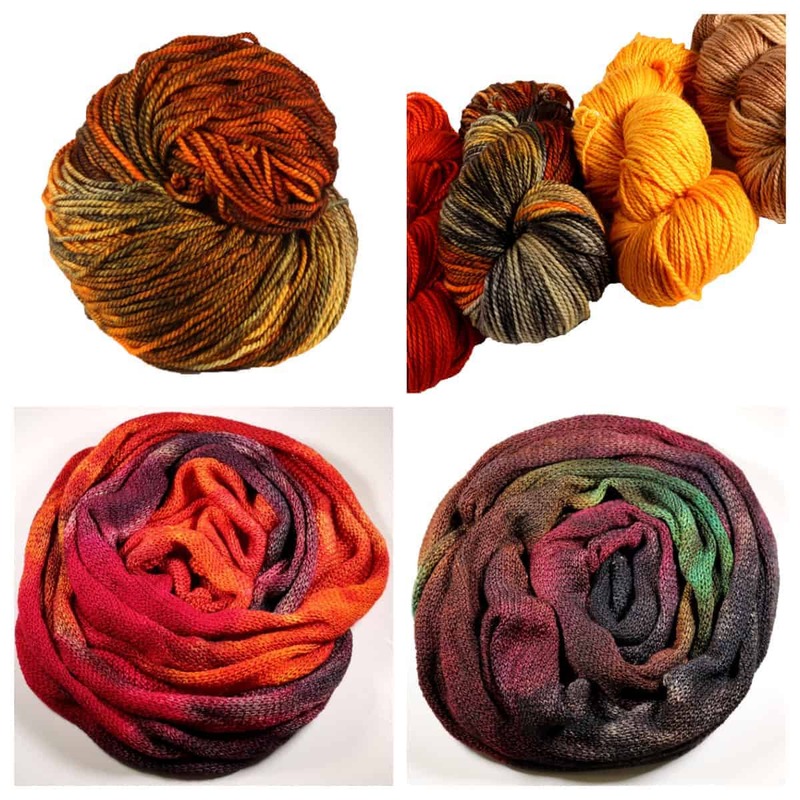 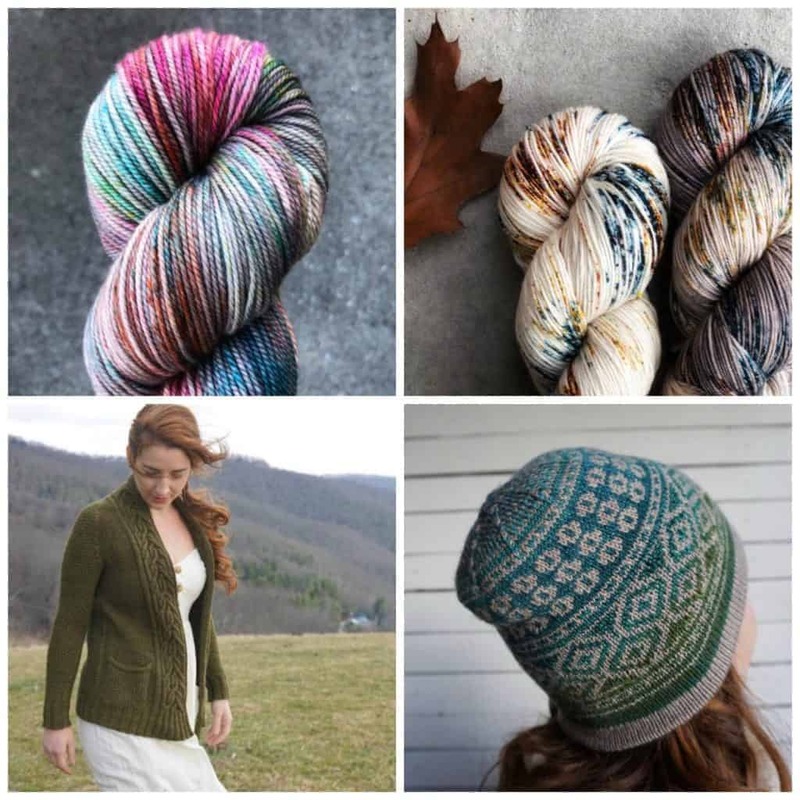 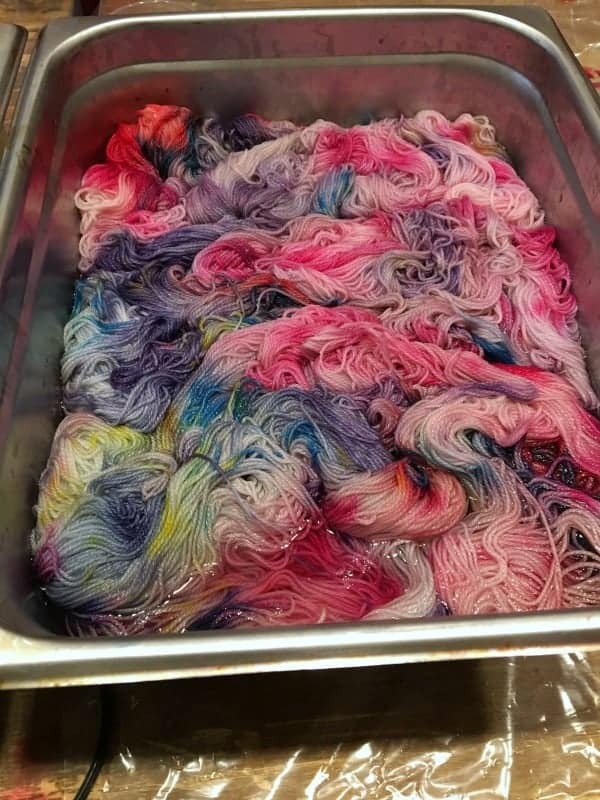 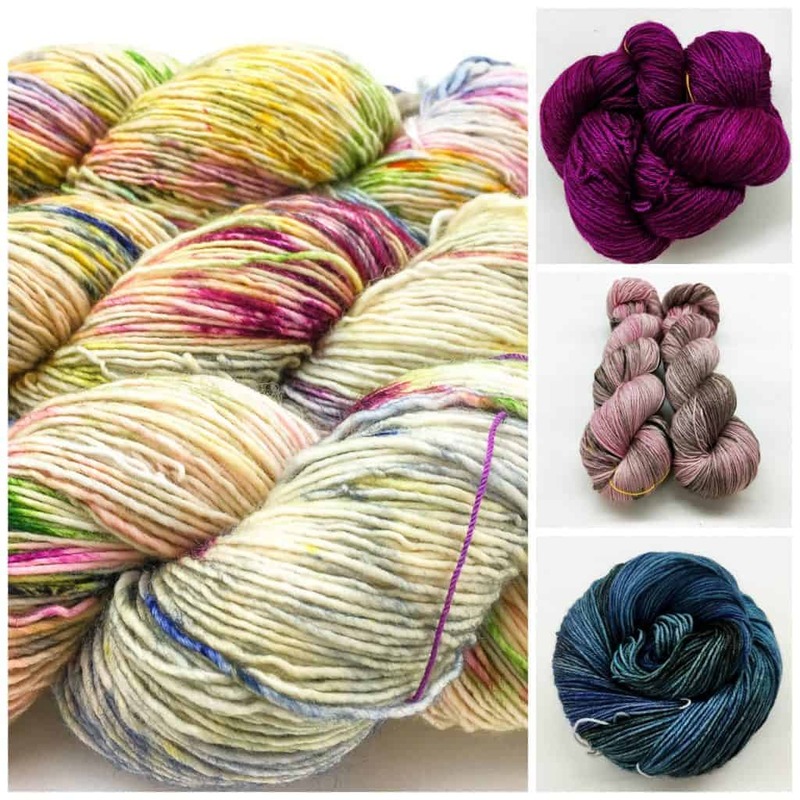 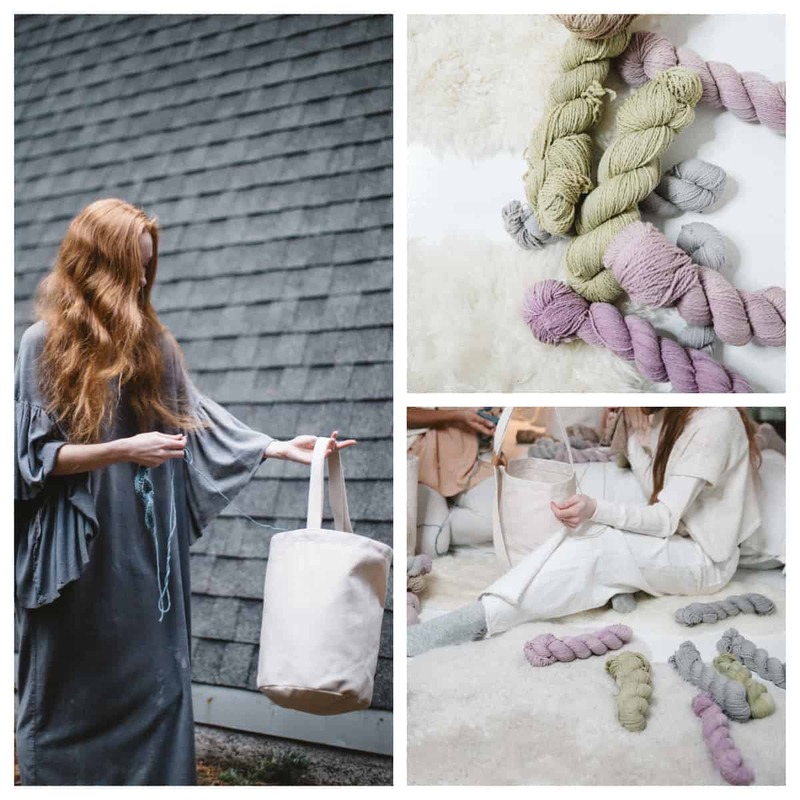 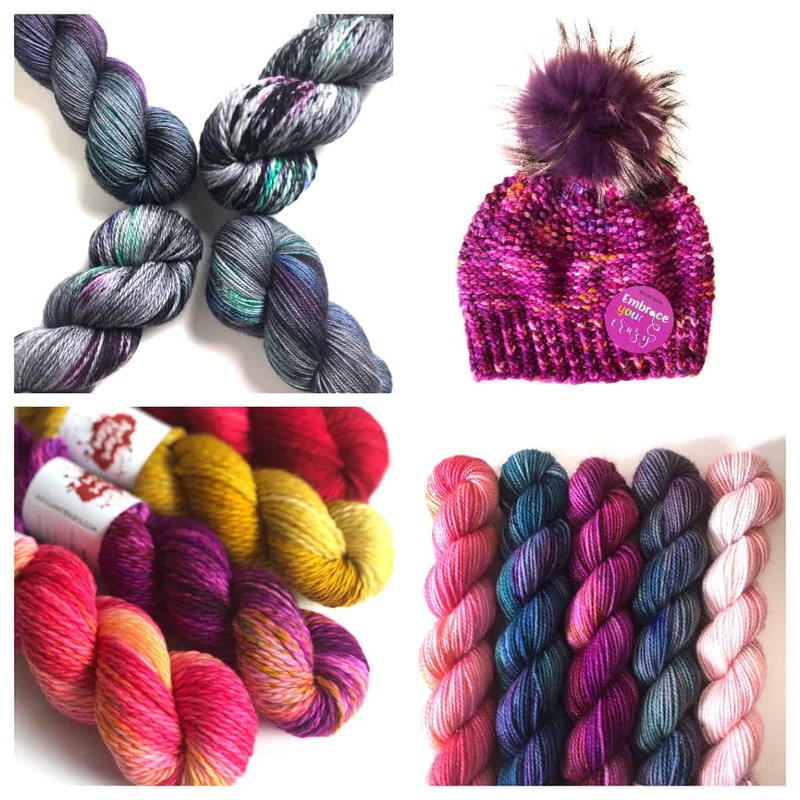 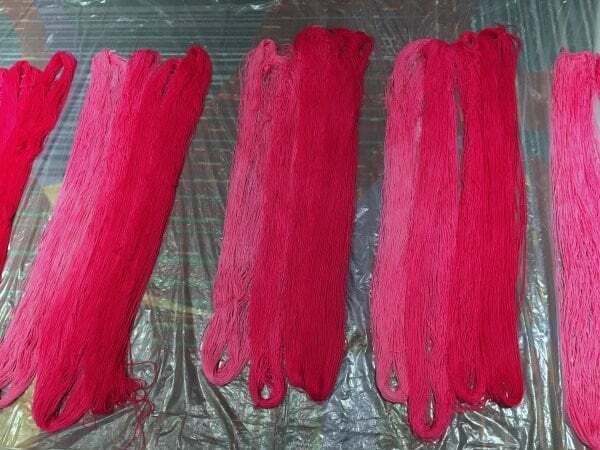 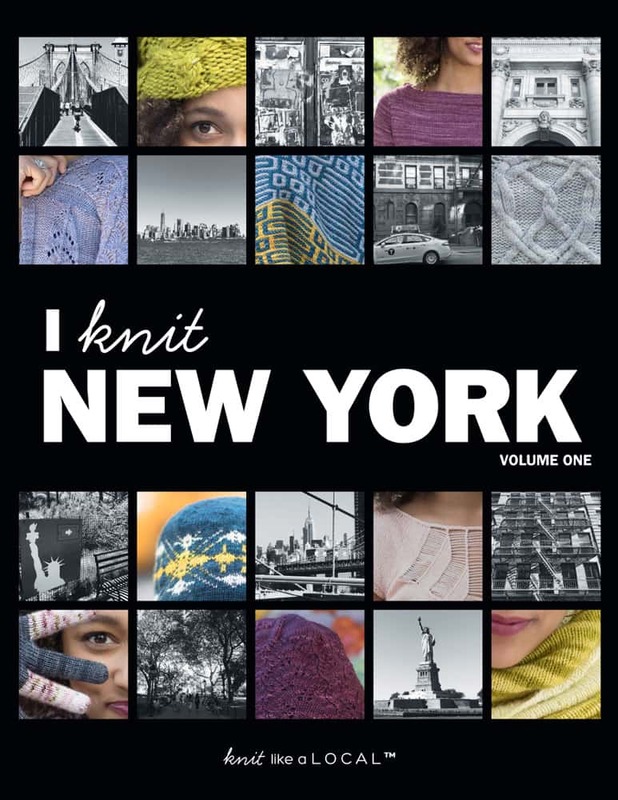 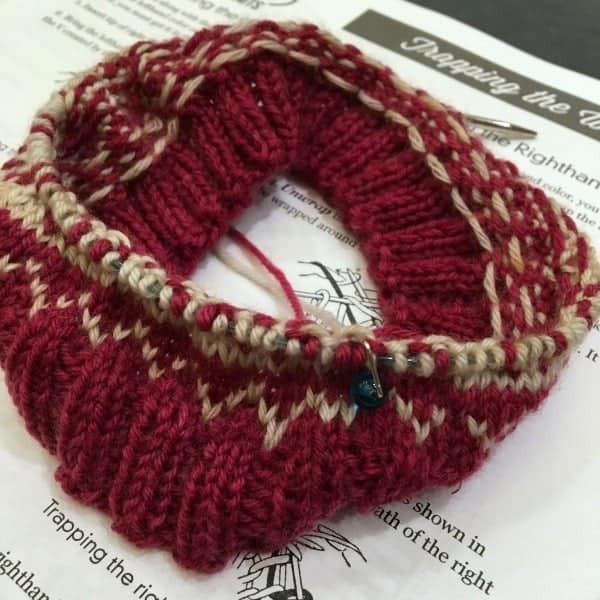 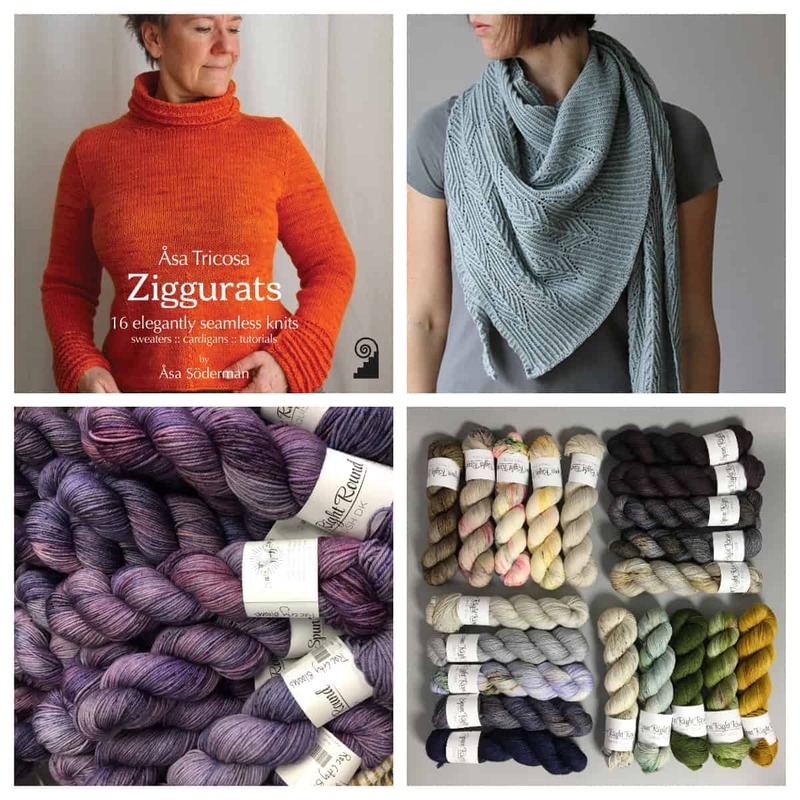 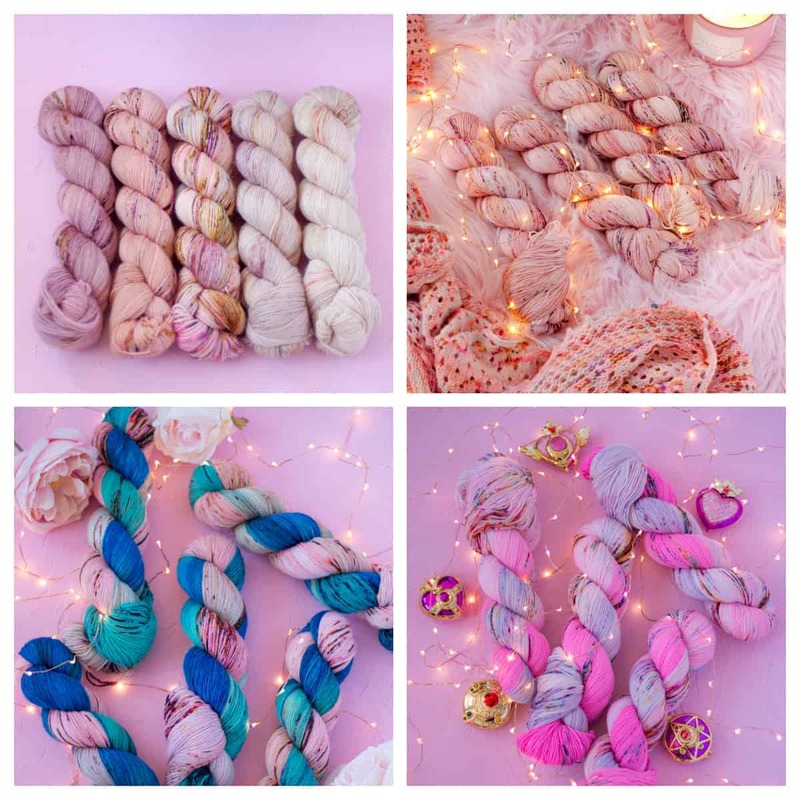 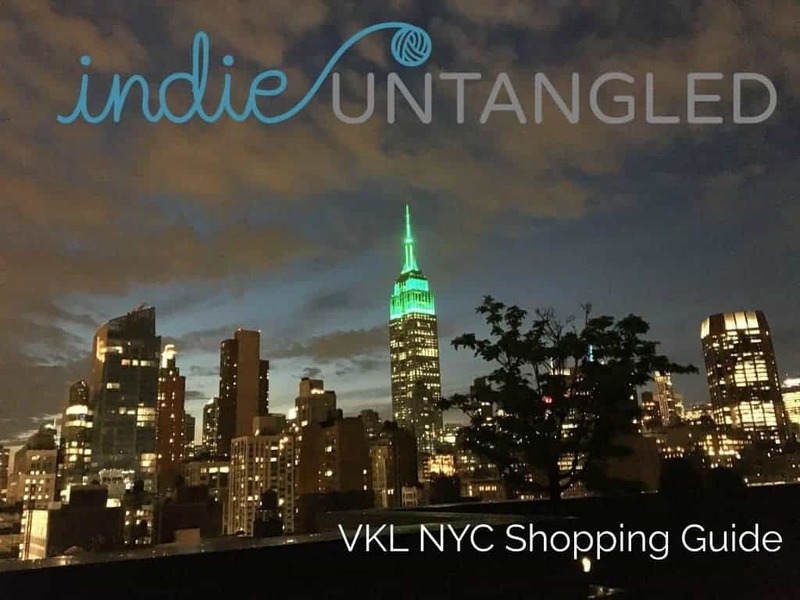 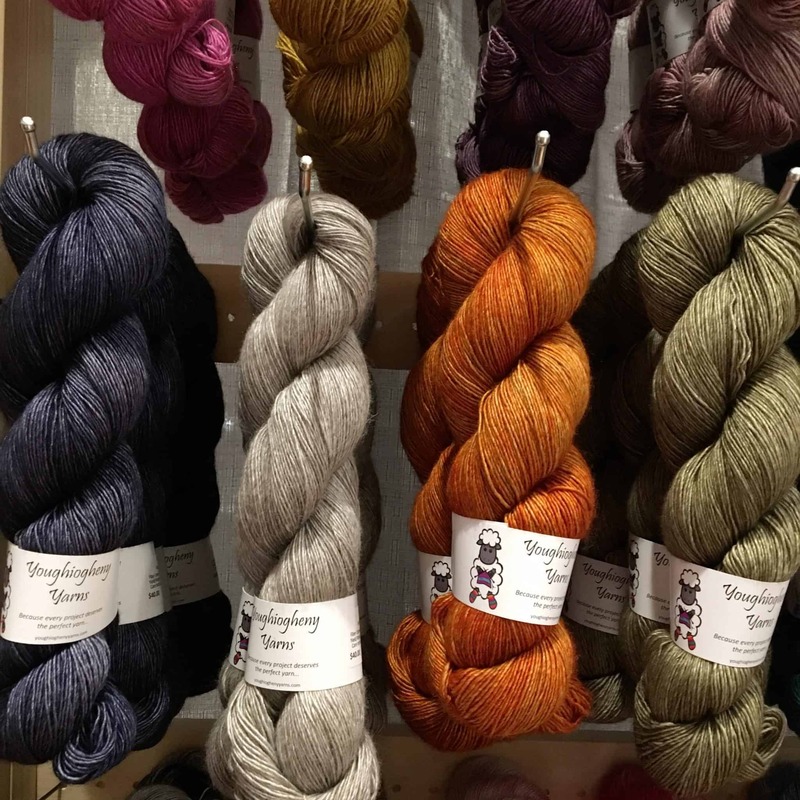 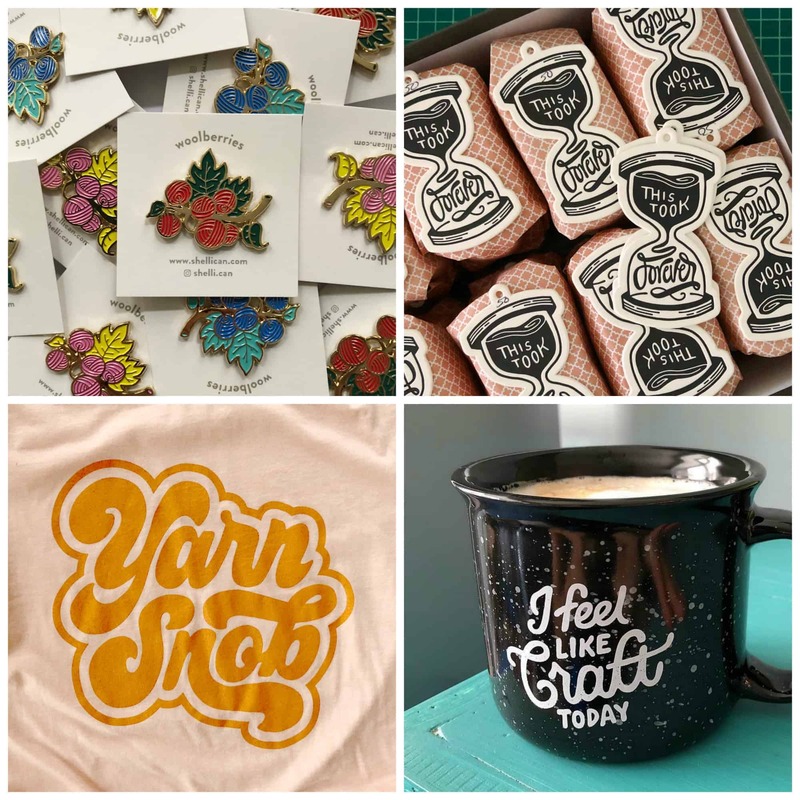 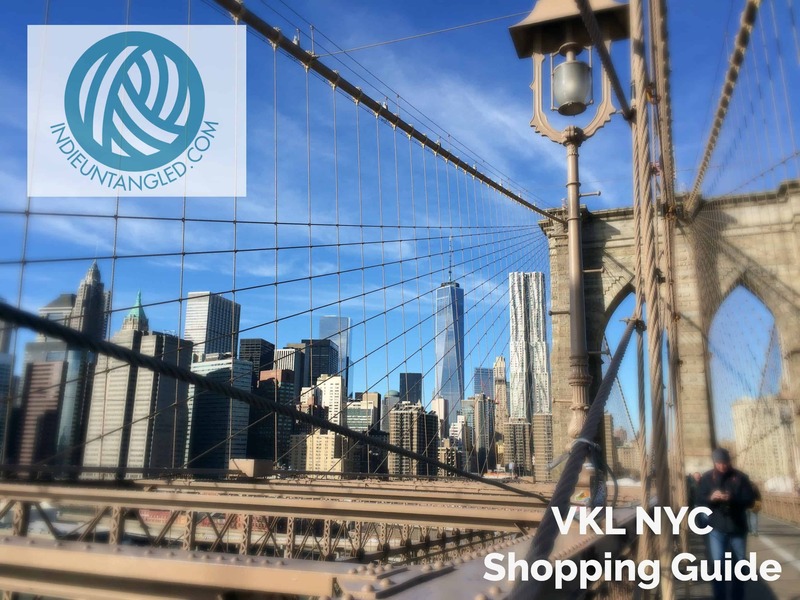 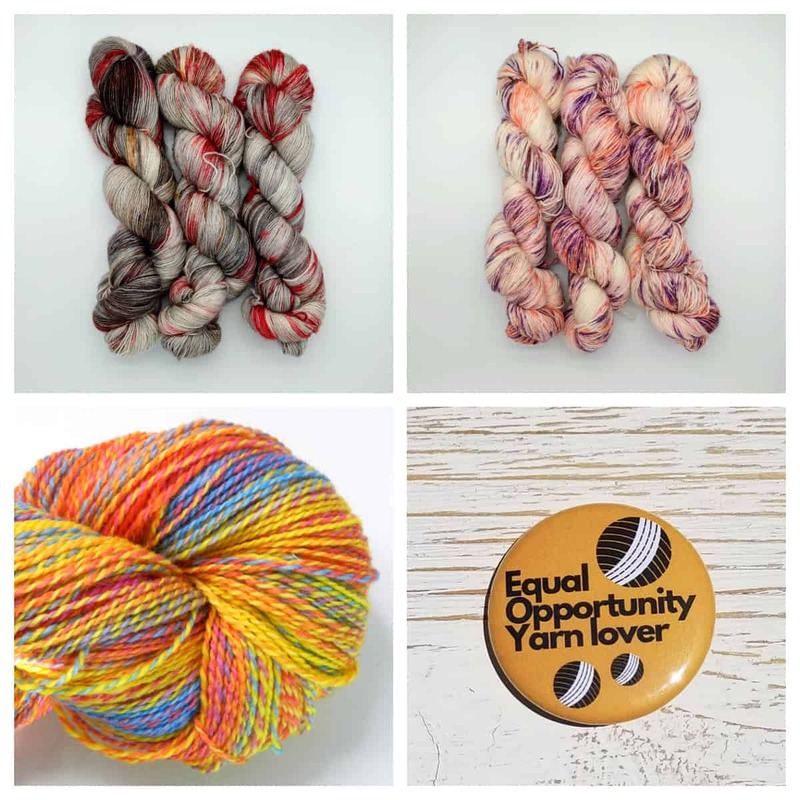 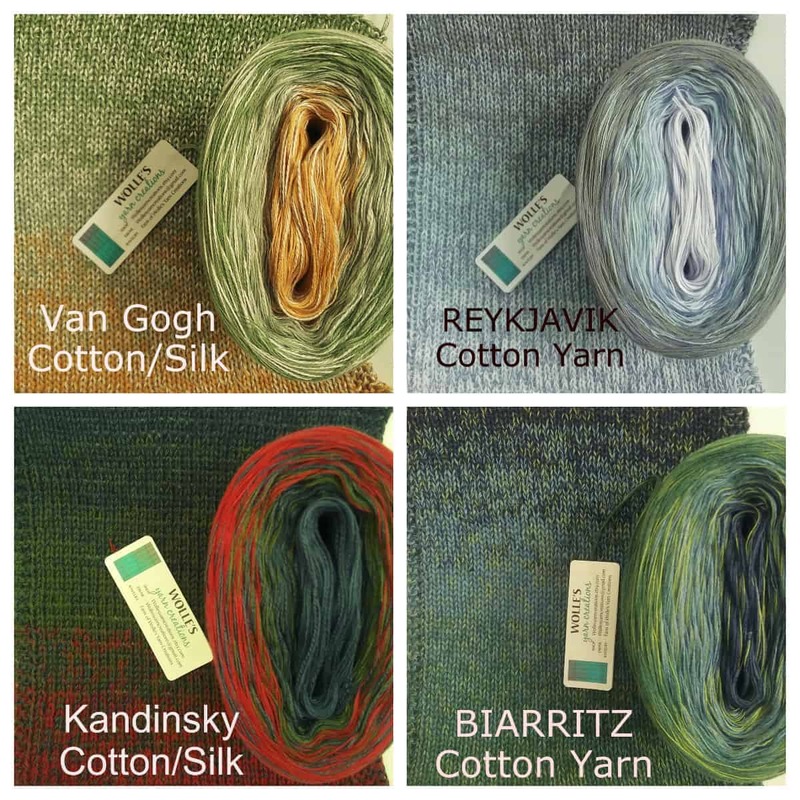 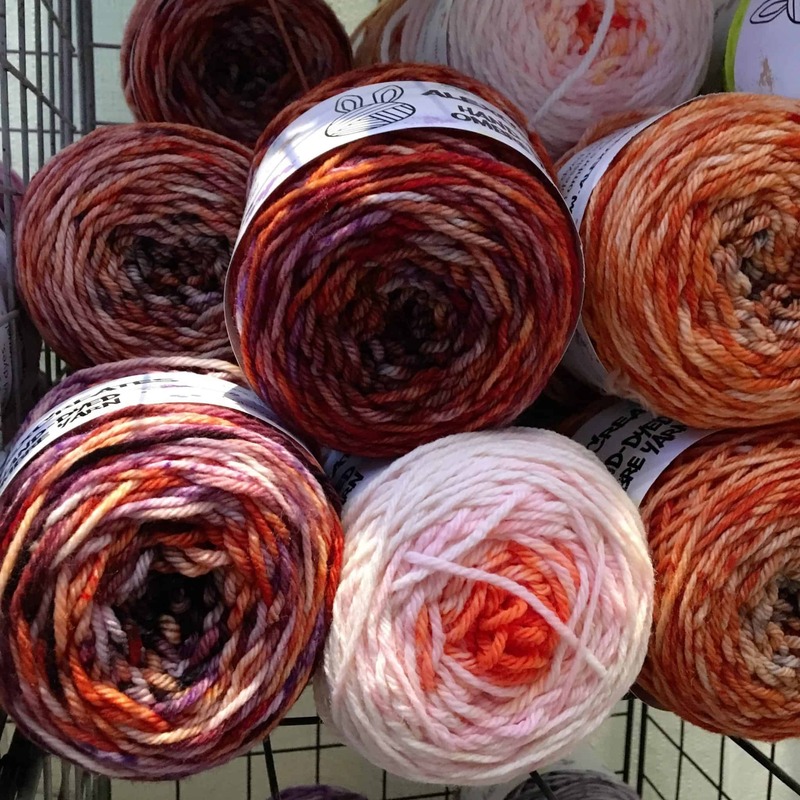 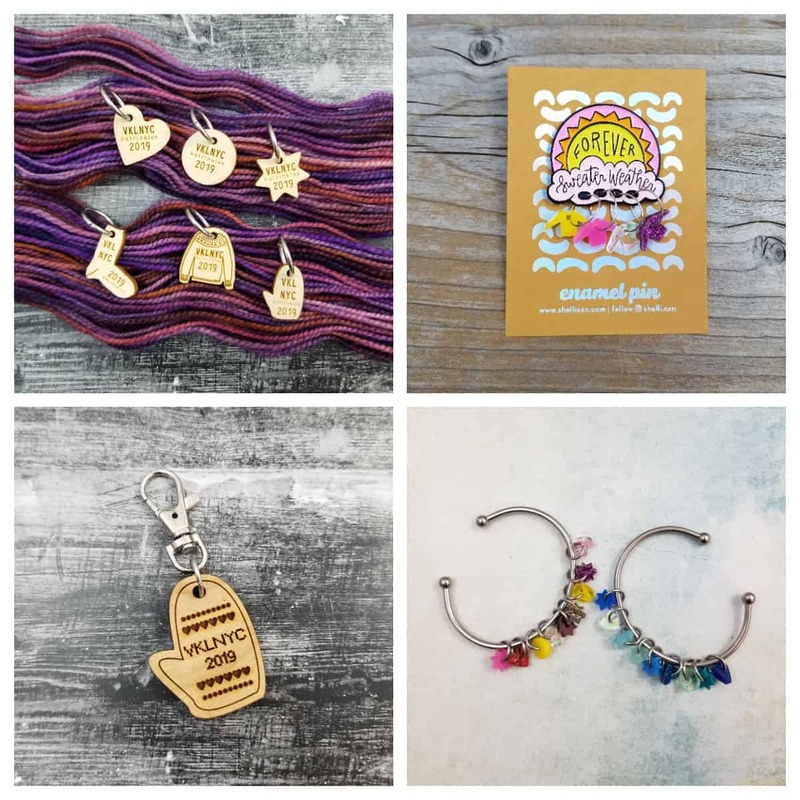 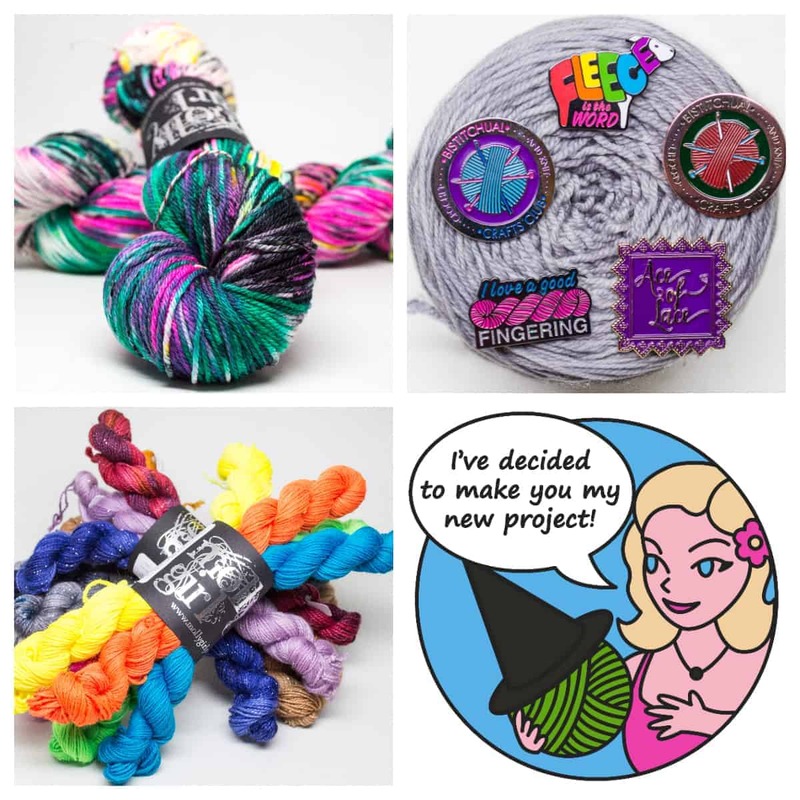 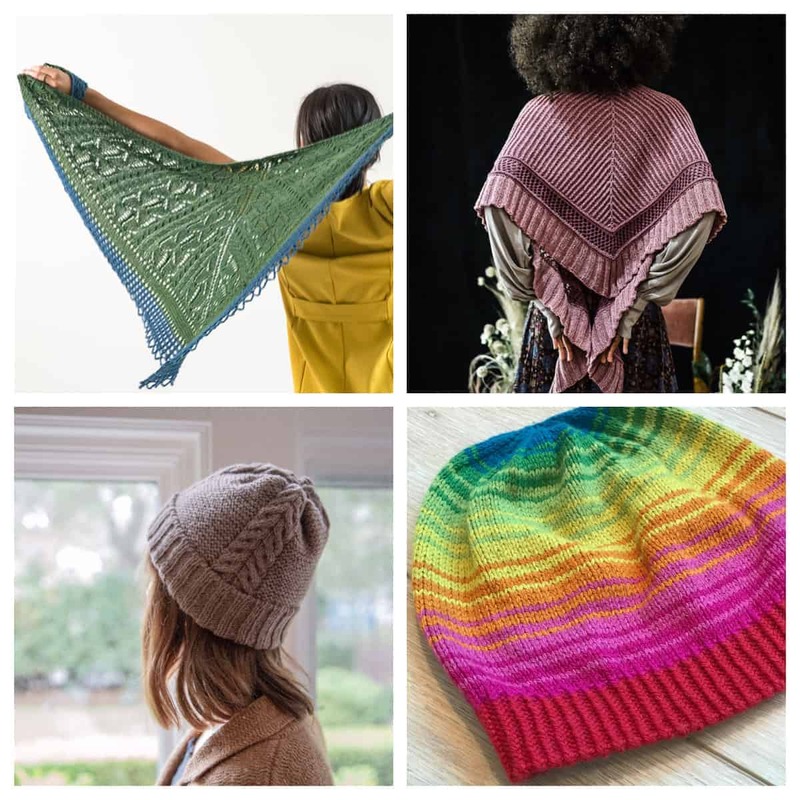 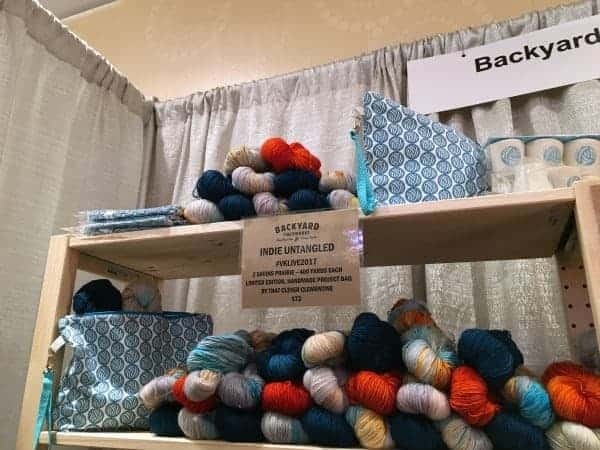 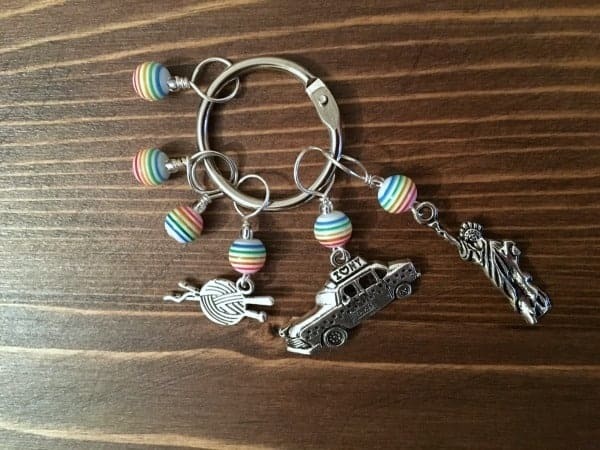 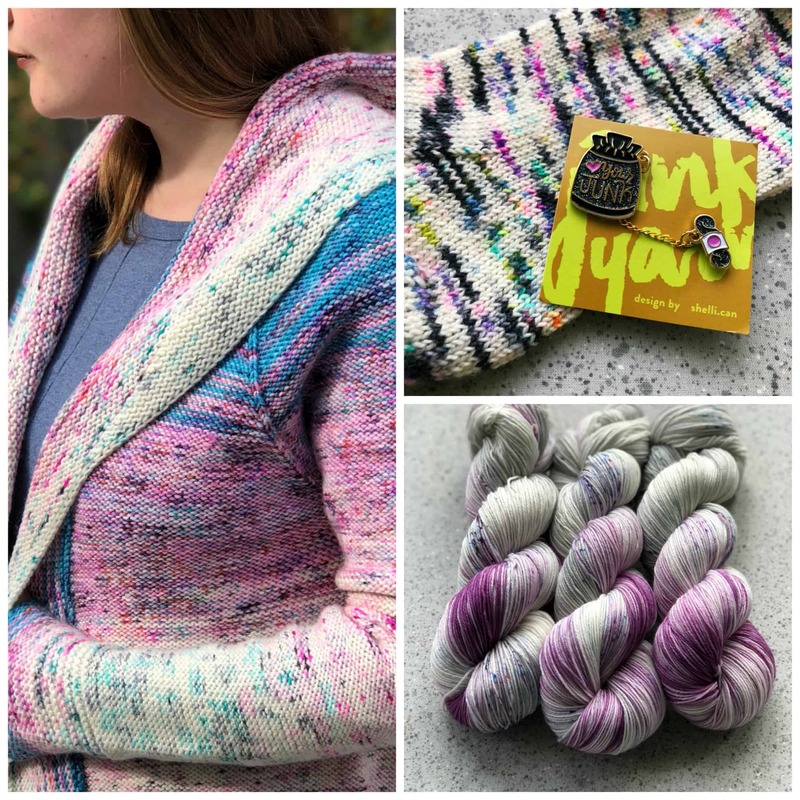 It helped that I had an idea of where I wanted to shop and enjoyed browsing the booths of the Indie Untangled vendors at the show, including Fuse Fiber Studio, Youghiogheny Yarns and AlexCreates. 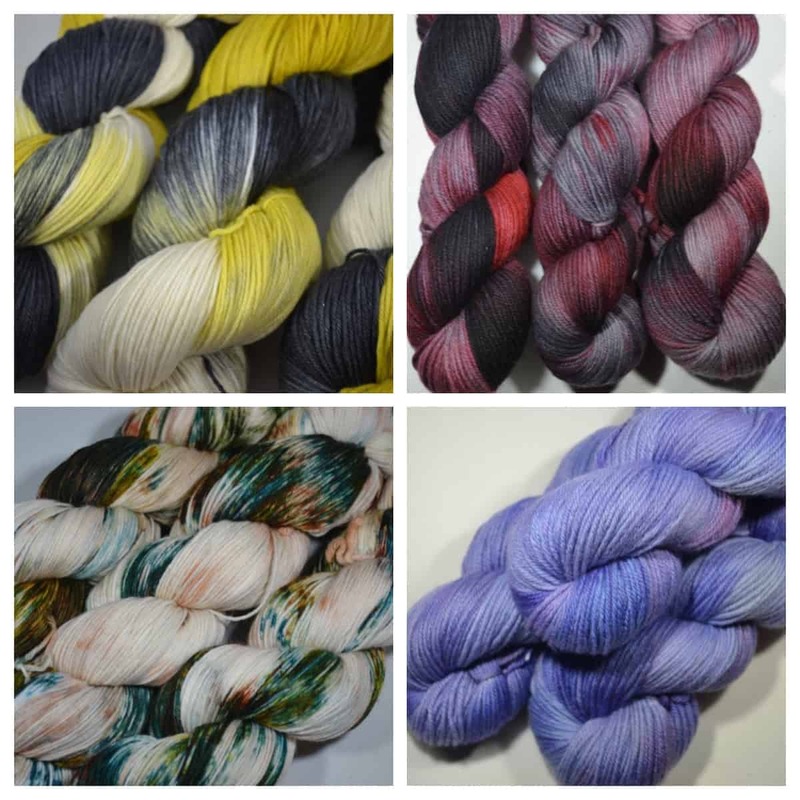 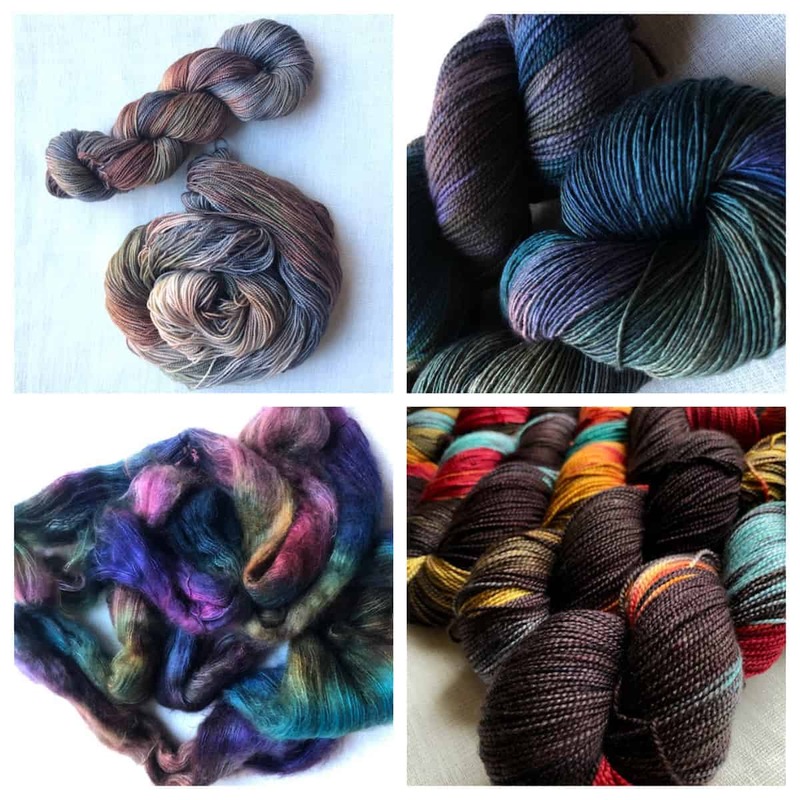 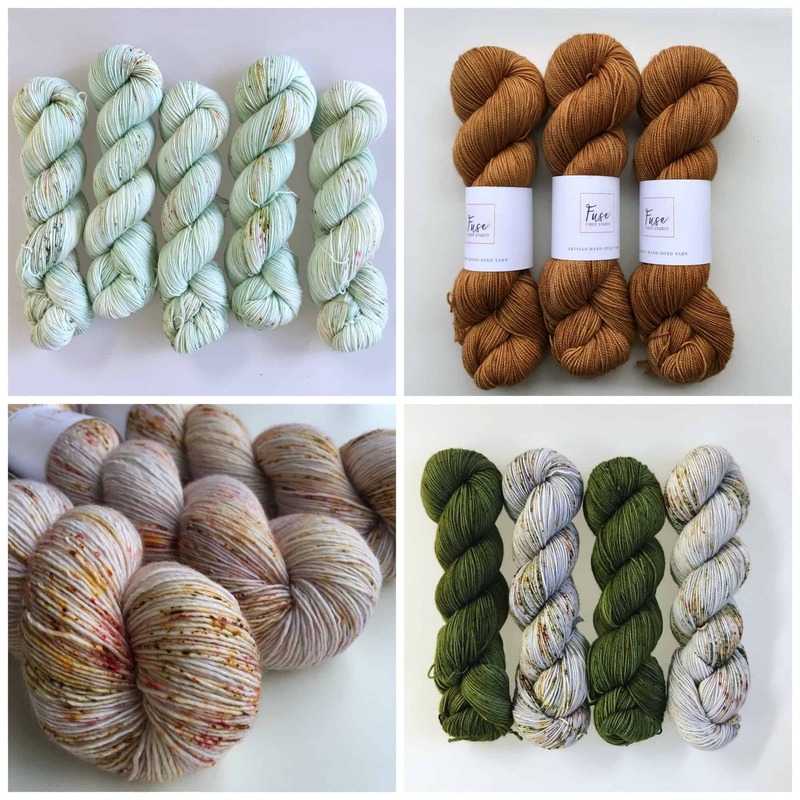 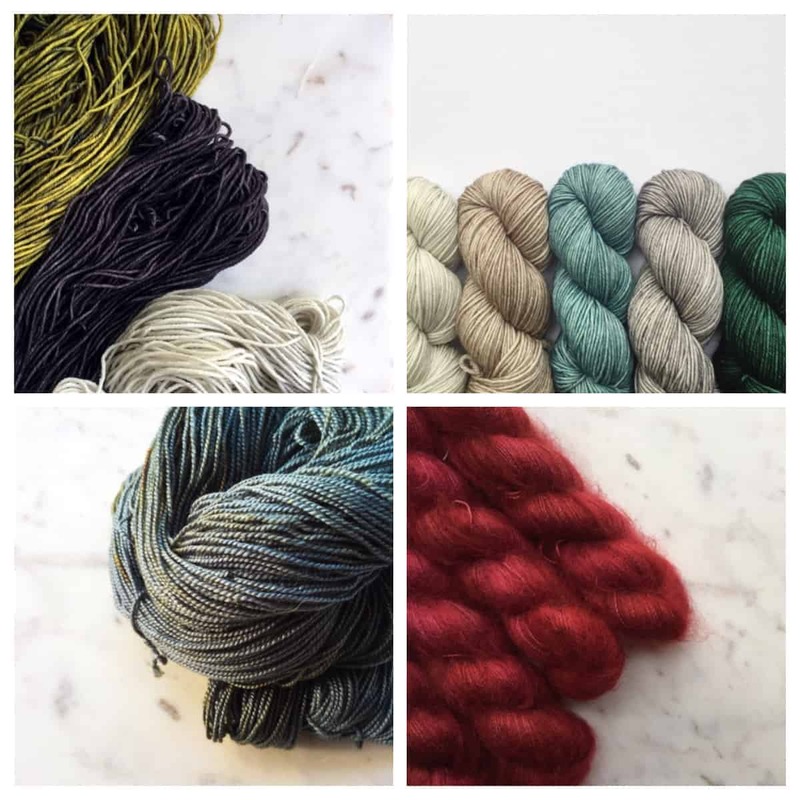 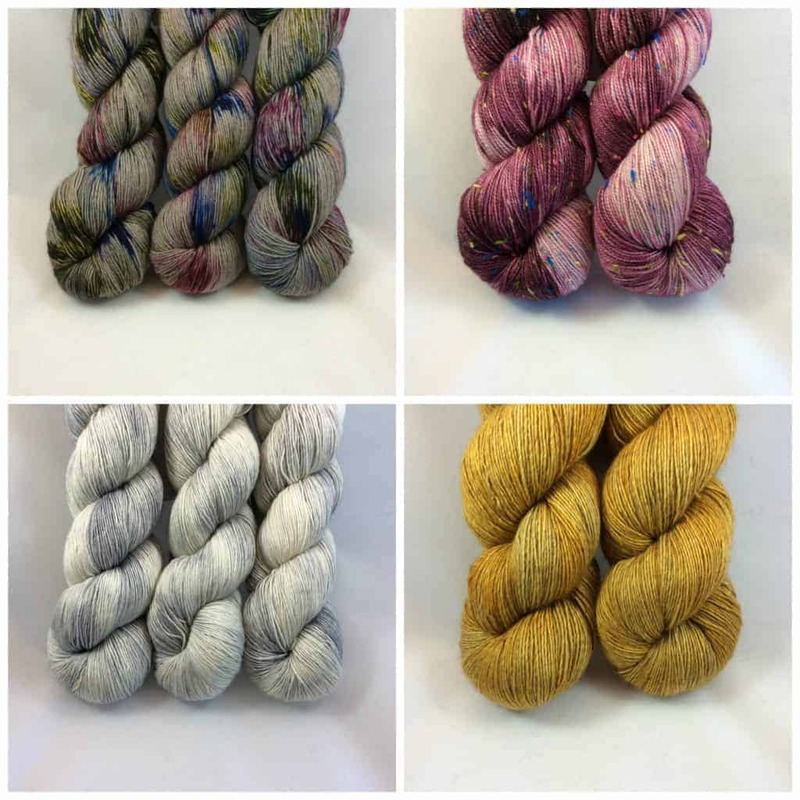 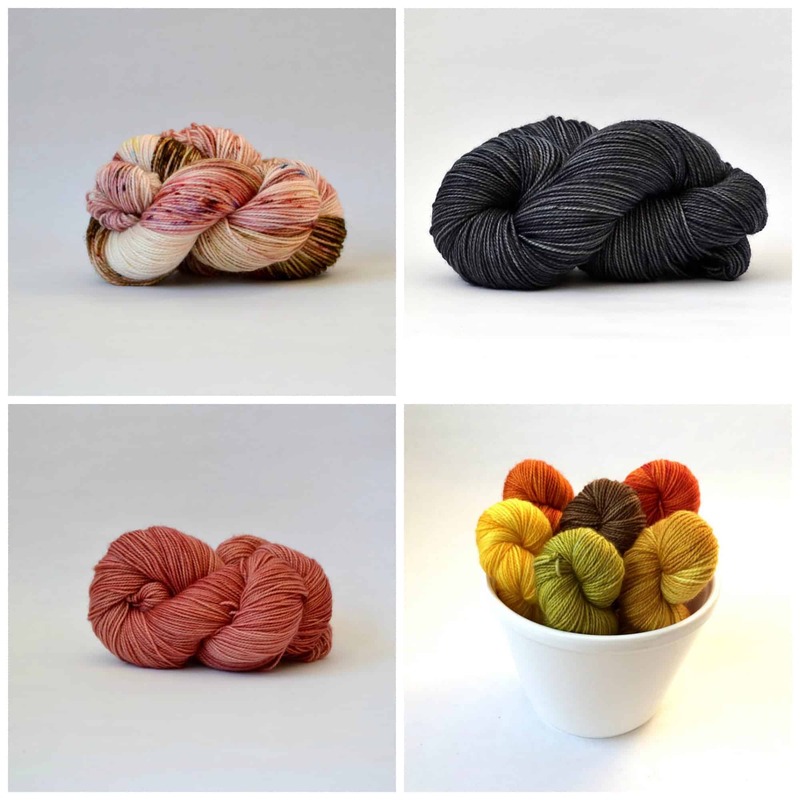 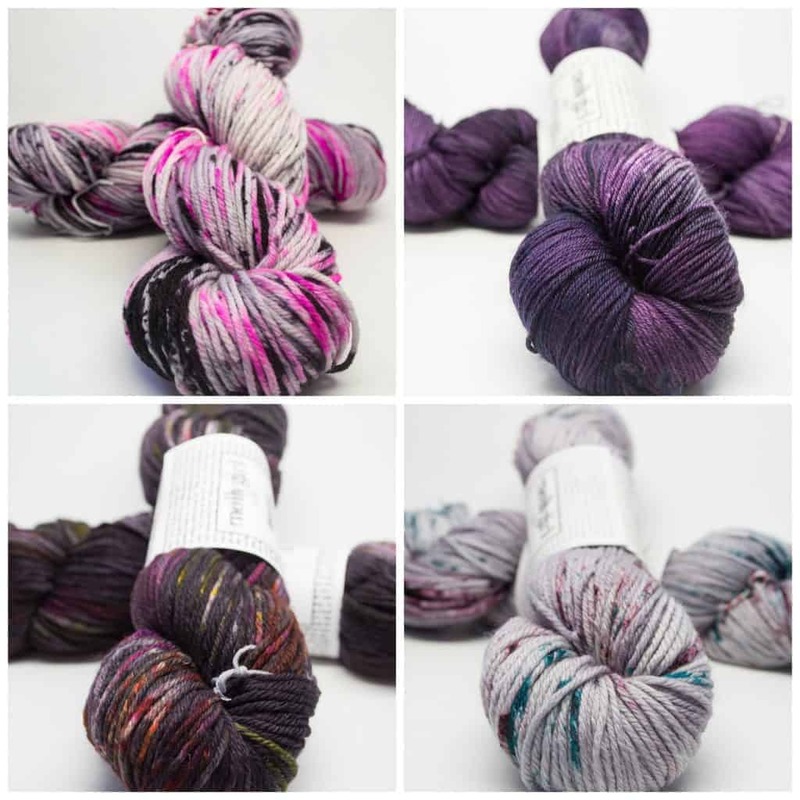 As you can imagine, the Stephen & Penelope booth, which included La Bien Aimée and Undercover Otter, were jam packed Friday and Saturday, before Aimée actually sold out, but it was great to see her gorgeous colorways in person, albeit from a distance. 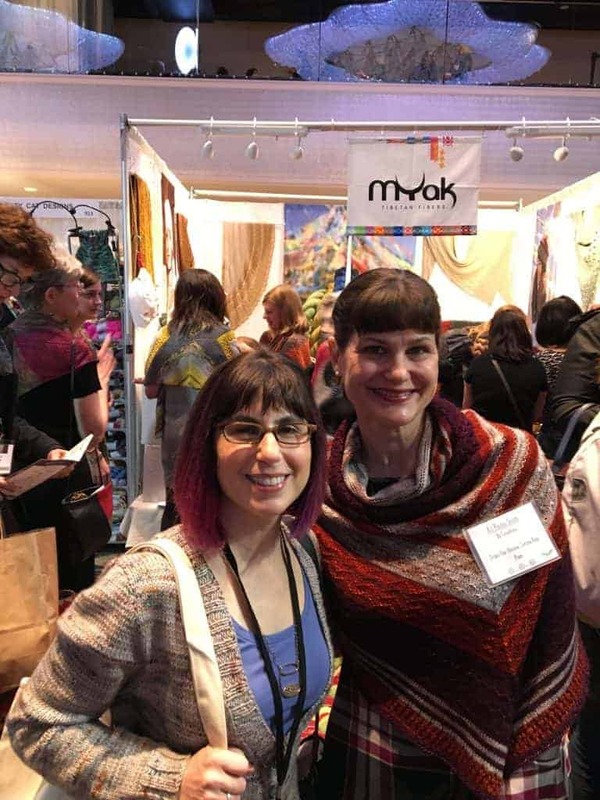 While the yarn is great, we all know the best part of any knitting event is getting to hang with some of our favorite people. That includes Bronwyn, AKA Casapinka, who was showing off her All Points South, her pullover shawl (NOT a poncho) in the Dragonfly Fibers booth. 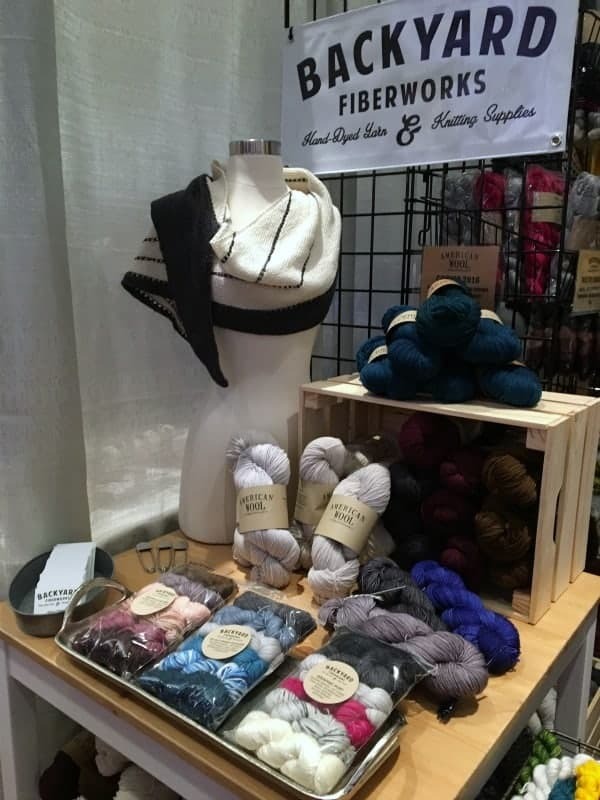 And, yes, that’s me in my La Bien Aimée Automne à Rhinebeck Merino DK sweater (and my Porterness Studio necklace)! 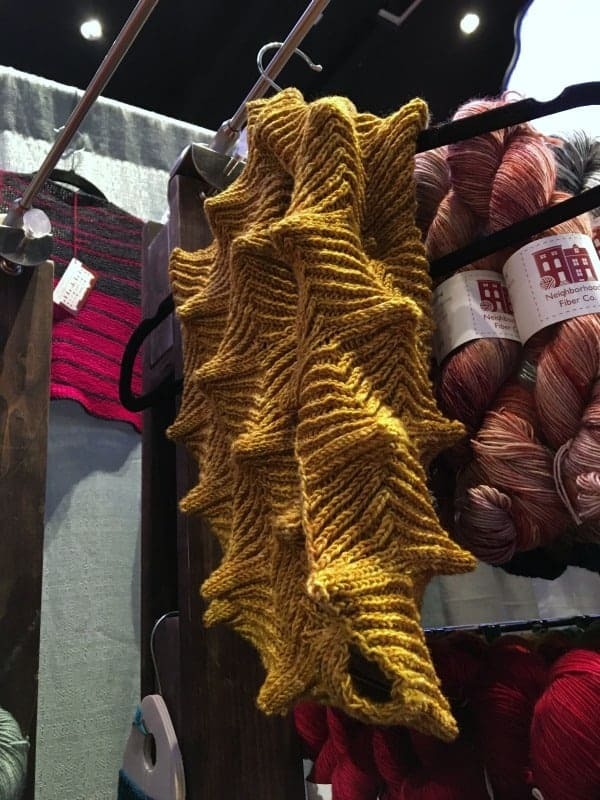 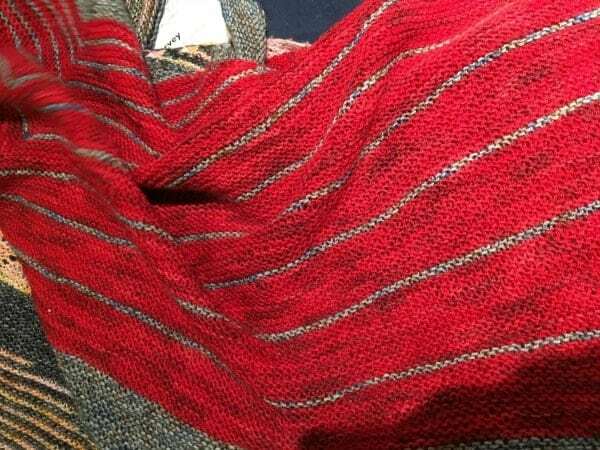 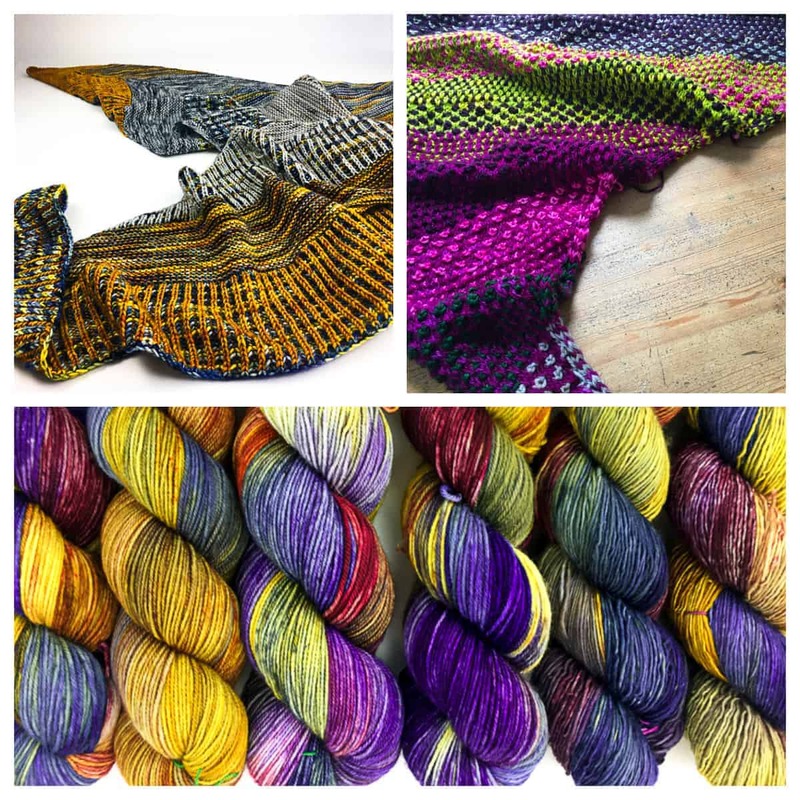 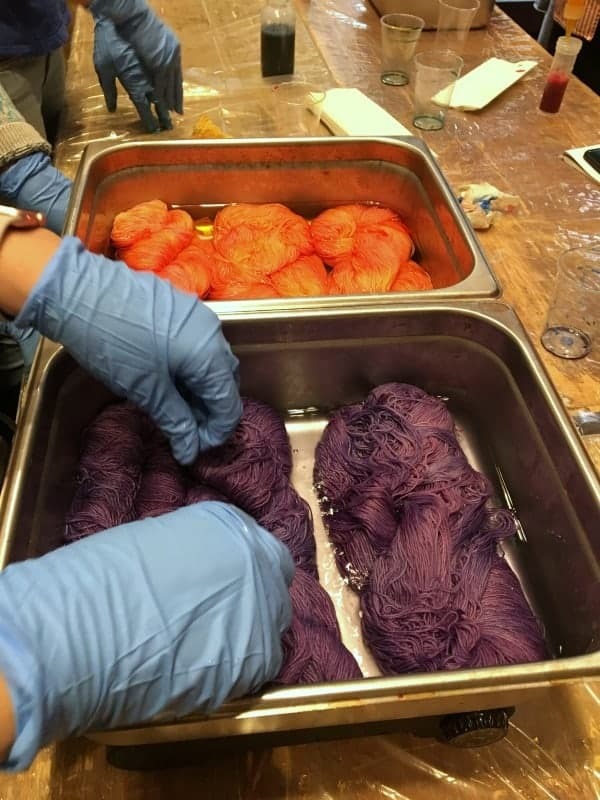 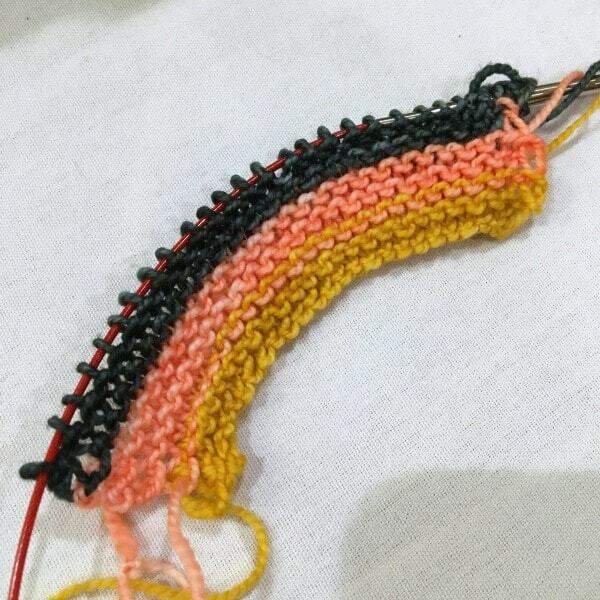 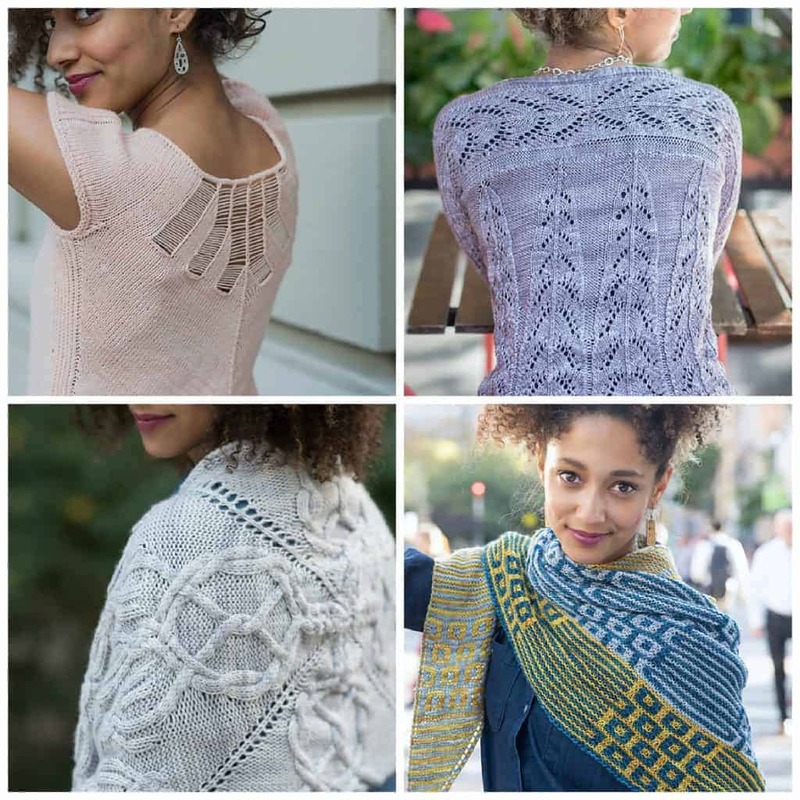 I was also lucky enough to take classes from some of the best people in the industry, including Shawl Construction with Melanie Berg (the highlight was having her compliment my On the Spice Market shawl), Yarn 101 with Clara Parkes (this should be a required course for every knitter!) 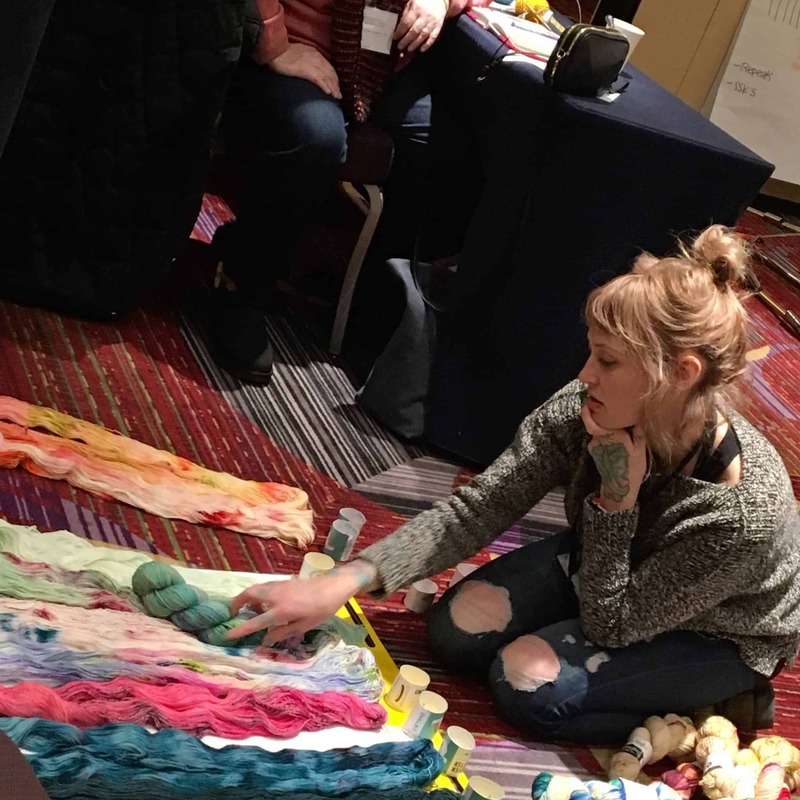 and Color Confidence with Andrea Mowry, shown here mastering the art of the Fade.